A HUGE thank you to the AZ Coyotes for donating tickets! Congratulations on your 4-1 win against the Cannuks. We had an amazing time cheering y’all on at the top of our lungs!! Thank you AZ Coyotes for your donation. 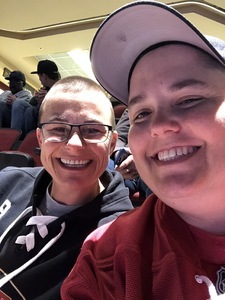 This was my first hockey game ever and I had a blast. Even better i was able to enjoy it with family. Again, thank you! 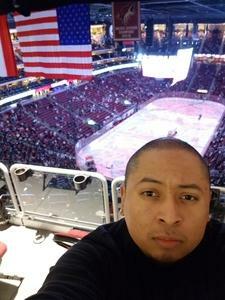 Thank you Arizona Coyotes/NHL for the tickets to game vs Vancouver. 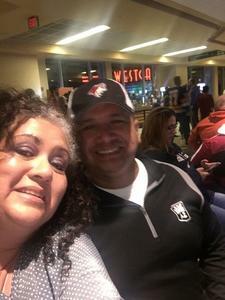 Me and my wife had an awesome time at Gila River Arena. 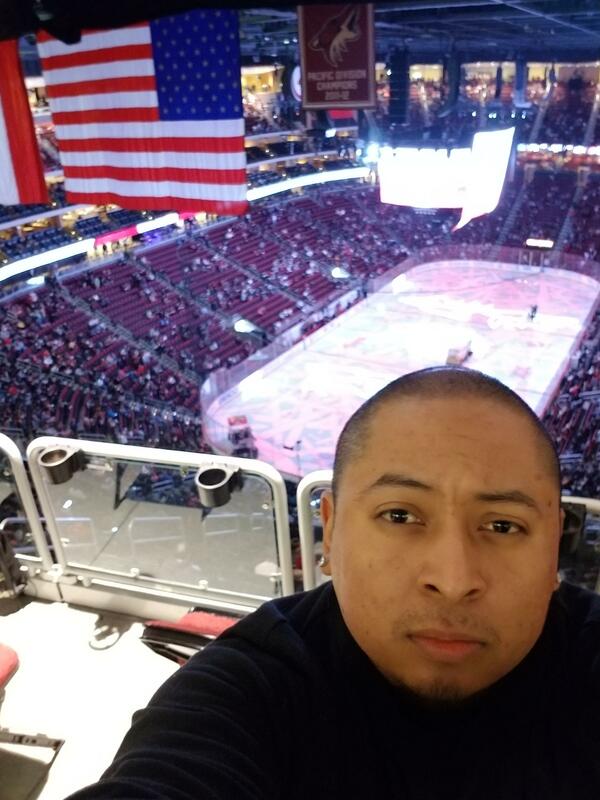 Thanks again COYOTES/NHL and Vettix. Go Yotes!